The Cleveland Cavaliers have hit the jackpot. For the third time in four years the dismal franchise will have the number one pick in the NBA Draft. With the most talented draft class in probably the last decade, the Cavaliers could be poised to be a playoff team in the near future. However, the true jackpot may not be in this draft, but possibly in the homecoming of their former savior. With a strong young nucleus, this years number one pick could be the final key to luring back Lebron James from South Beach. 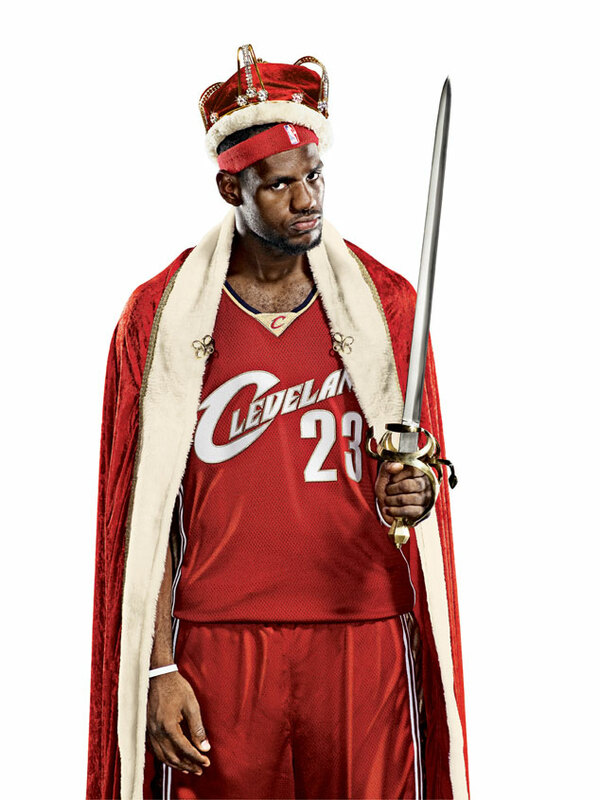 Many Clevelanders might not want their former king to return to Cleveland as the wounds from his departure are still fresh and deep. Still, if Lebron James was to come back the Cavaliers would be favorites to win the title. It may only be speculation at this point, but Cleveland has put themselves in a great position to entice James. Miami may win a third title this year, but their future is in question. Despite great ownership and a talented roster, the Heat are getting older and may only have one or two true title runs left. Despite this, James may choose to stay in Miami because of the lifestyle it has to offer and the larger market available there rather than Cleveland. Los Angeles and New York are long shots to get James in the future, but at least they provide the market for the Lebron James brand. Even though the end goal will be to attract James back to Cleveland, it will still depend on what Lebron James wants to do. Either way, the Cavaliers have made themselves as attractive a destination as possible. If they can add a legitimate coach, it will be hard to imagine that James could turn down a young talented nucleus with a great head coach. He’s in the business of winning, and that’s a winning formula. King James may not return to his former empire, but even without James the Cavaliers now have the young pieces to become a competitive basketball team. With a young and upcoming roster they could soon become a perennial contender and maybe even a championship contender. However, in a perfect world the King will return to his people and bring them the championship they so rightfully deserve.